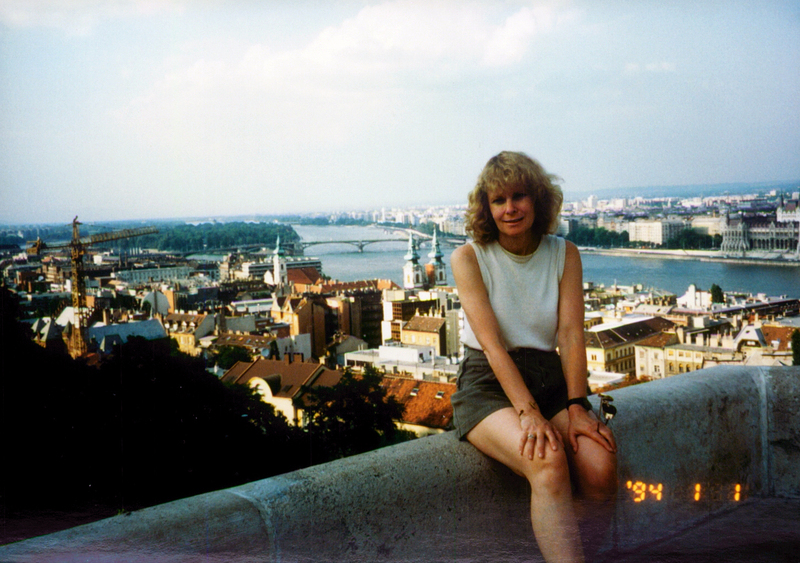 Cathy Healy, iEARN Board Member, shares highlights of 20 years of attending iEARN Conferences. 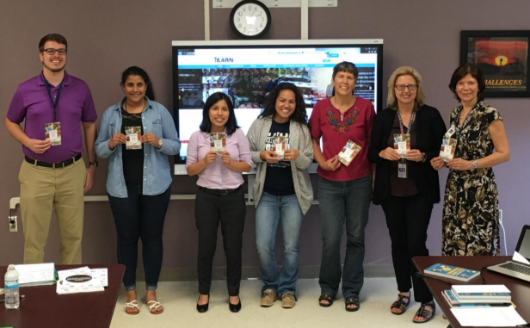 Katherine Korte, an iEARN educator from Pattonville High School, Maryland Heights, MO, shares her iEARN International Conference Top 10 List. 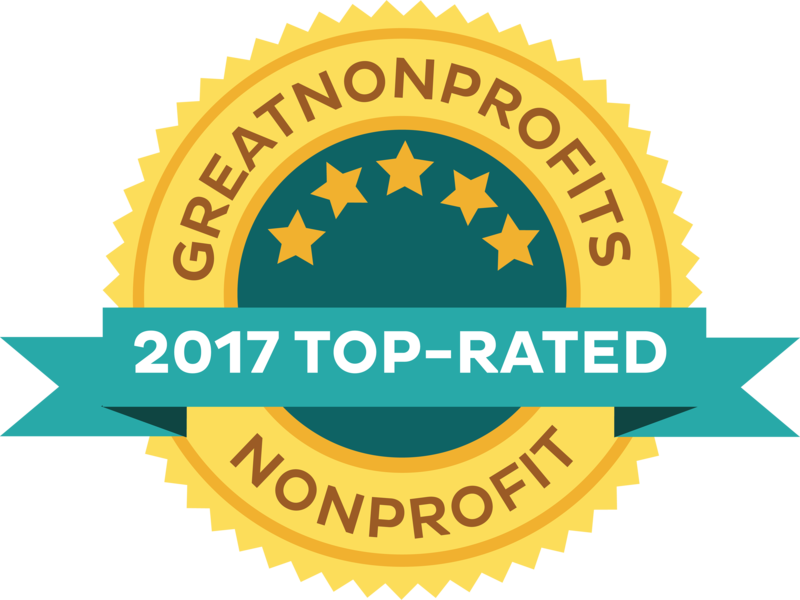 iEARN-USA receives GreatNonprofits 2017 Top-Rated Nonprofit badge. 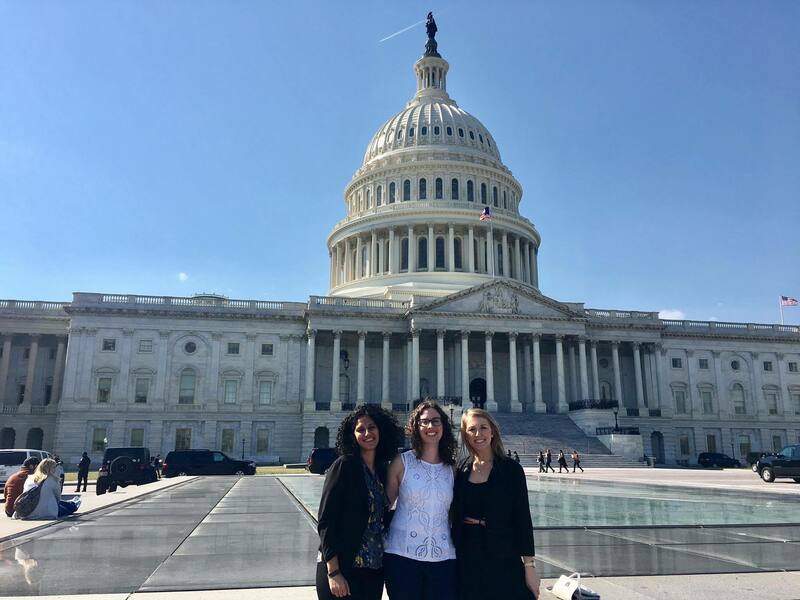 On March 8, iEARN-USA staff members, Dina Guirguis, Christine McCaleb and Julia Heitner, traveled to Washington D.C. to take part in the Alliance for International Exchange Advocacy Day on March 9, 2017.
iEARN-USA is pleased to welcome four new educators as Global Education Ambassadors this spring. 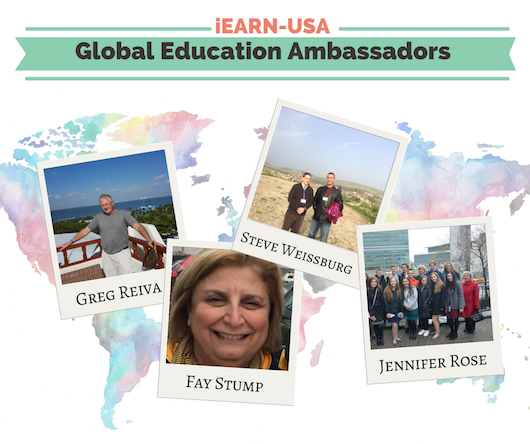 iEARN-USA Ambassadors are a group of leaders who support global project-based learning and online exchanges for students, teachers, schools, and communities. 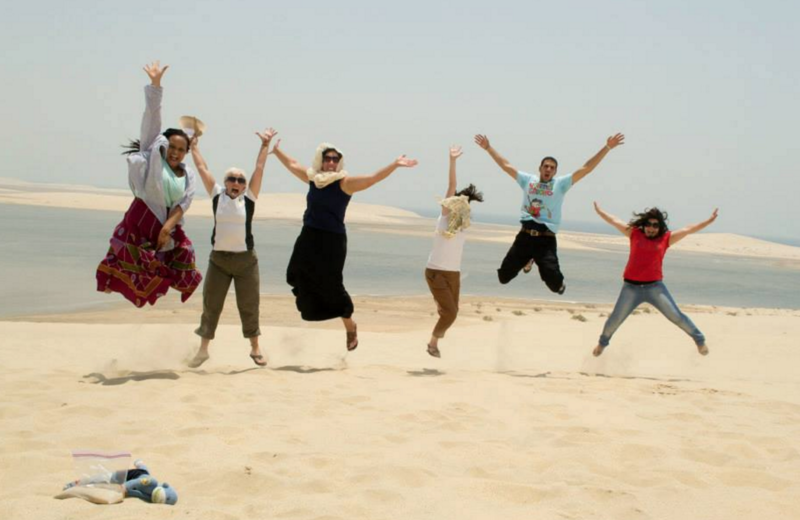 iEARN-USA's Newsletter for March 2017 - Celebrating Women's History Month, iEARN's Conference in Morocco and More! 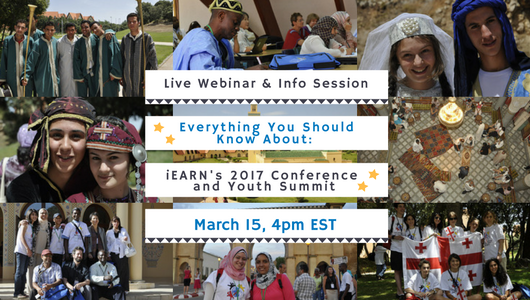 Join us at 4:00 pm EST on March 15th for a live webinar about the 2017 iEARN Conference and Youth Summit in Marrakech, Morocco. 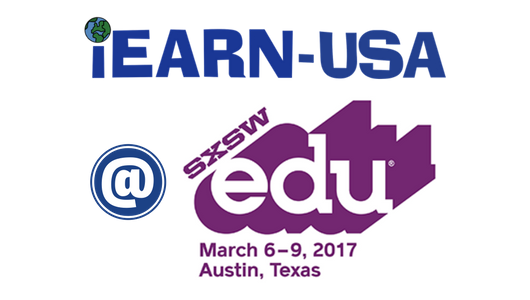 Join iEARN-USA at this year’s SXSWedu Conference in Austin, Texas from March 6 - 9, 2017. NSLI-Y Partners Meeting in Washington D.C. The NSLI-Y team at iEARN-USA traveled to Washington D.C. January 26 to 27 for the annual National Security Language Initiative for Youth (NSLI-Y) Partners Meeting, held at American Councils. 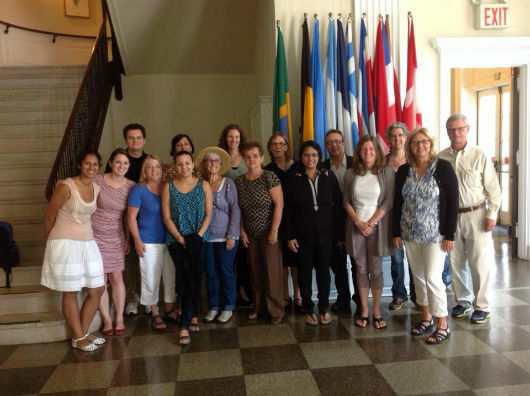 iEARN-USA Global Education Ambassador Nicolle Boujaber-Diederichs builds a new cohort of global educators in Orlando, Florida. 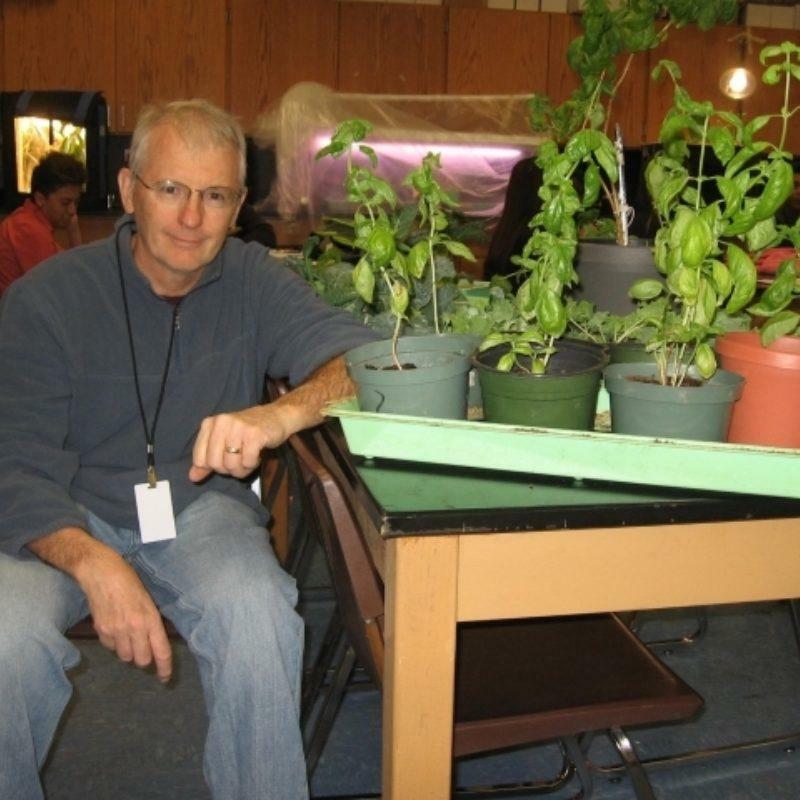 iEARN-USA's Impact Update—a quarterly newsletter sharing the impact of our global programs and partnerships. This first edition includes highlights from 2016 and upcoming activities in the first quarter of 2017 for iEARN and iEARN-USA, BRIDGE, YES and NSLI-Y. 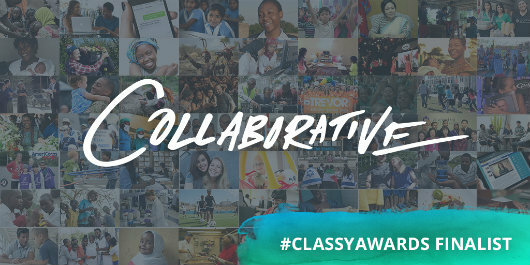 EARN-USA is calling for experienced members to join it’s growing cohort of global education leaders, the Global Education Ambassadors. 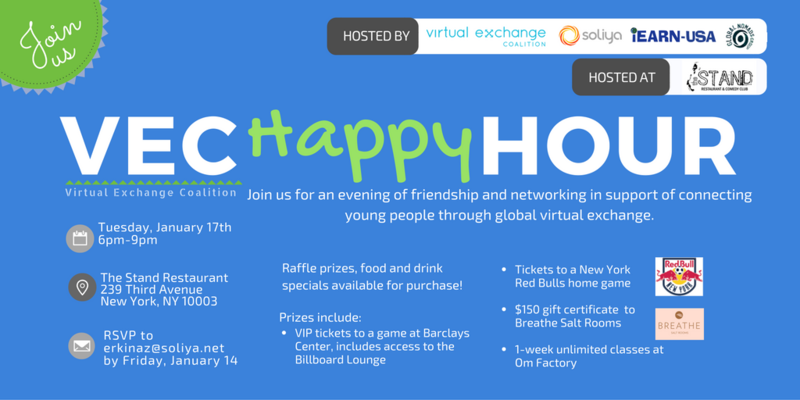 Please join us on Tuesday January 17th, from 6pm to 9pm, as we eat, drink, and connect for virtual exchange at The Stand Restaurant, at 239 Third Avenue, New York, NY. 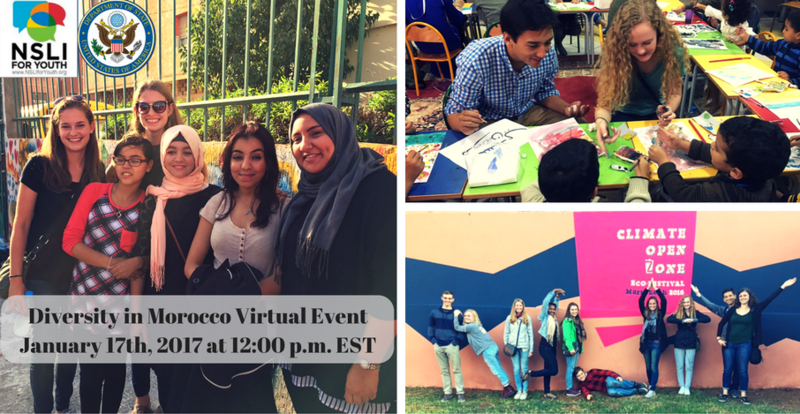 On January 17th, 2017 NSLI-Y Interactive will host a virtual event featuring three National Security Language Initiative for Youth (NSLI-Y) students on the academic year program in Rabat, Morocco. 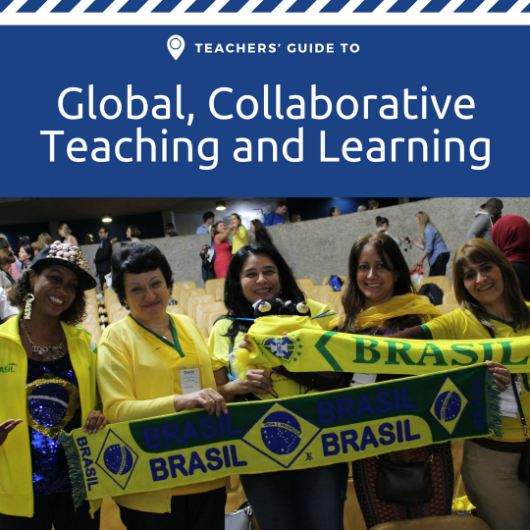 iEARN-USA is accepting submissions for the new Teachers’ Guide to Global, Collaborative Teaching and Learning, an initiative supported by the Longview Foundation.